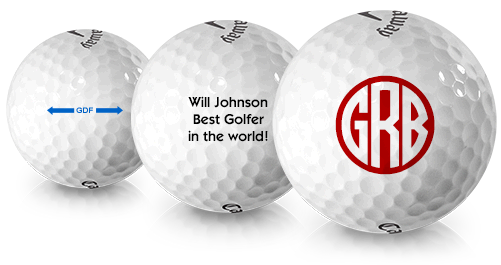 Our in-house team of custom logo experts will guide you through the entire process, paying attention to every detail to make your event a success. 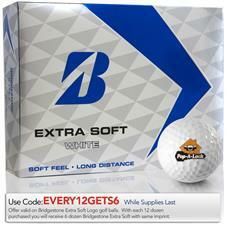 Browse our huge selection of custom logo products to customize your game. 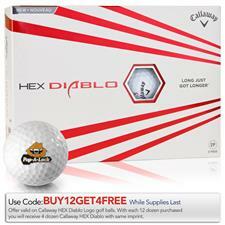 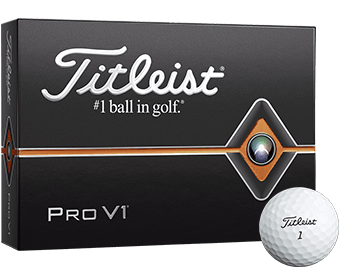 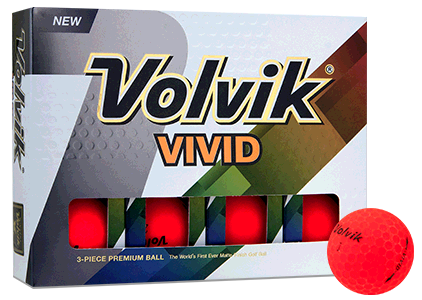 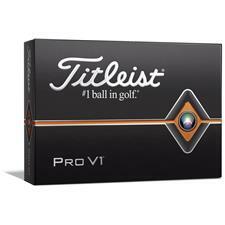 Promote your business logo on golf balls from top brands. 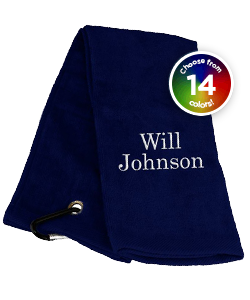 We can also place your company or business logo on shirts, hats, tees, gloves, umbrellas and more. 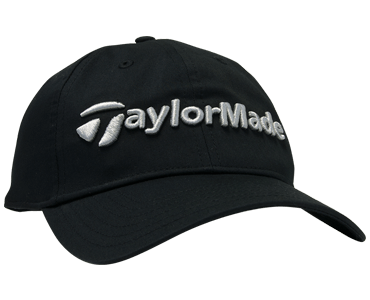 Explore our custom logo golf gear selection and promote your business on and off the course. 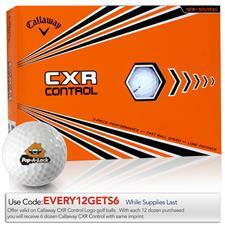 Take to the green with custom logo golf balls, towels, hats, ball markers and more for your next round. 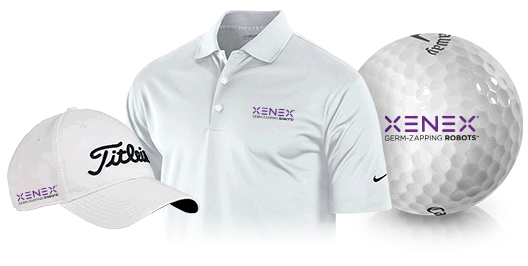 From custom logo shirts, umbrellas and bags to tees, gloves and ball packaging, there are no limitations. 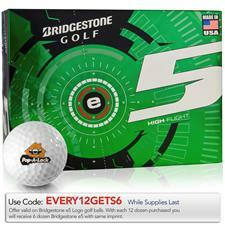 Do you have a company outing or tournament coming up? 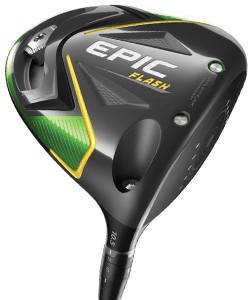 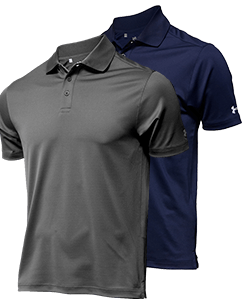 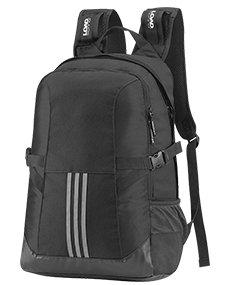 No matter what you customize, you can rest assured that with our renowned customer service team at your elbow, you'll be proud to pass out your custom golf gear. 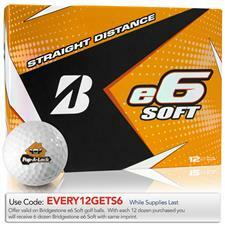 Shop for your customized golf logo products online at Golfballs.com and promote your business on the course.